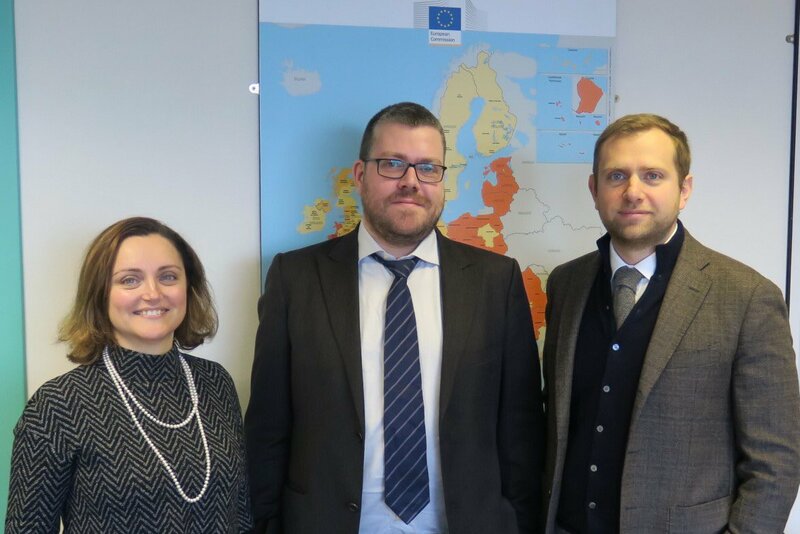 On 29 November, Riccardo Crescenzi (LSE) and I have been the guests of Laura Polverari at the European Policy Research Centre (EPRC) of the University of Strathclyde Glasgow. The joint seminar on “The competitiveness dilemma” was held within the framework of the 2017/2018 EPRC European Policy Seminar Series. My presentation, titled “The competitiveness imperative: what implications for public policy-making?”, has explored the development and implications of the concept of competitiveness. An inescapable imperative, a guiding principle for business strategy and public policy-making, a governmental technique, a dangerous obsession, a meaningless catchword: competitiveness has been defined in starkly different ways. Yet, despite it unclear content, the notion is increasingly prominent among social scientists, policy practitioners, and public officials. The purpose of this presentation is twofold. First, I will offer a history and anatomy of the concept of competitiveness, showing that it covers three logically distinct but potentially connected meanings: competitiveness as competition, competitiveness as relative performance, and competitiveness as absolute performance. Secondly, I will discuss some of its implications for public policy-making, showing that the pursuit of competitiveness is theoretically compatible with a variety of alternative policy models and strategies, although it tends to show an in-built bias toward business-centred, supply-led, and market-based solutions. It is this very ambiguity and malleability that can be credited for its spectacular success in both popular and scholarly discussions.